KH Birth By Sleep: Final Mix Site Update! 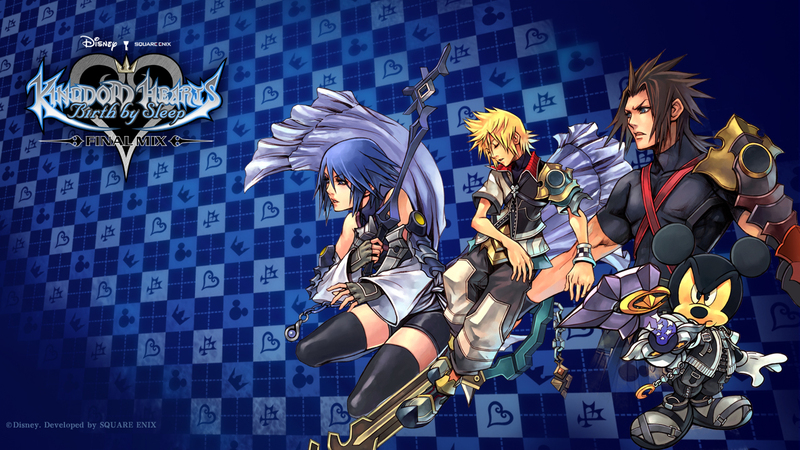 The official site of Kingdom Hearts Birth By Sleep Final Mix has been updated! In this update, they have now opened the “Coming Soon” tabs with the first featuring information about the extra features the game will have such as the Mysterious Figure fight, Monstro Mirage Arena fight, Pete’s D-Link, etc. With more “Coming Soon” links to be revealed at a later time. The second is the “Worlds” tab in which they show pictures and information about each of the worlds you visit. Finally, the third tab is you can download wallpaper featuring Terra, Aqua, Ventus, and King Mickey! 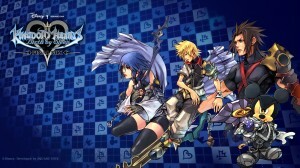 Kingdom Hearts Birth By Sleep Final Mix is set to be released on January 20, 2011 in Japan.